The installation of the William Drake practice organ for the new Westminster Abbey song school is scheduled to take place between the 11th and the 19th of February 2017. The instrument has reached its final stages of tonal finishing and minor technical details are receiving adjustment. This exciting new instrument will be an inspiration for tutors and scholars for years to come. The inauguration, which will be by invitation, will take place on the 16th of March 2017. 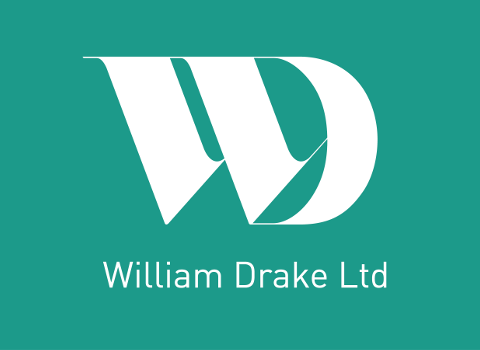 Joost Joined William Drake Ltd in 1989 and has been a managing director since 2013. Prior to joining William Drake he studied woodworking and furniture making in Rotterdam. This College education included two apprenticeships with Dutch organ builders, Firma Flentrop and Henk van Eeken. 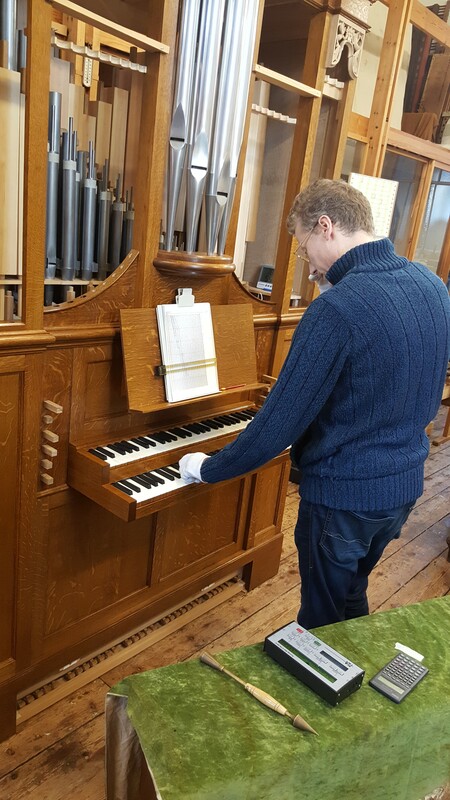 Joost is a fully qualified organ builder specialising in tonal design and voicing. 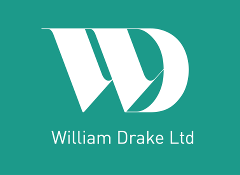 He is fortunate to have 25 years of experience as assistant and voicer, working closely with William Drake.